This month has been a makeup lover's dream. 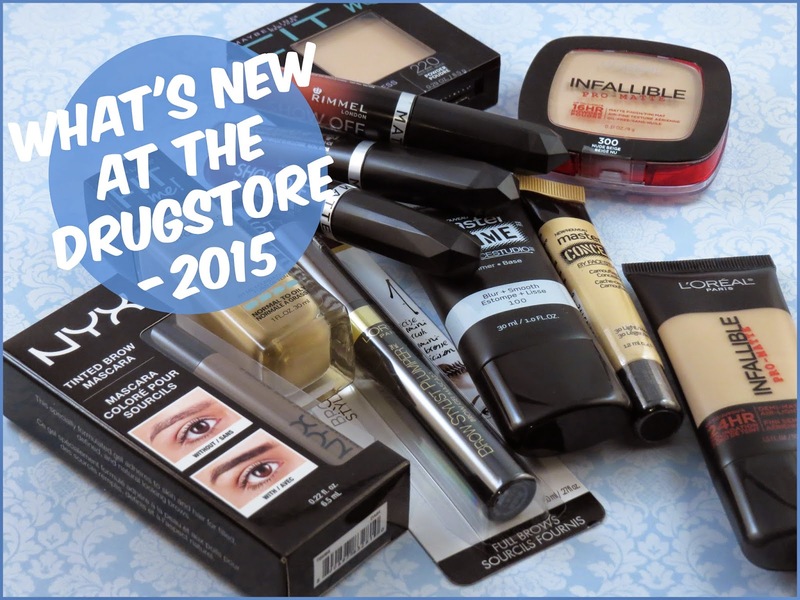 All the drugstore brands are coming out with new products left and right. This post is a collective haul from varies places over the last couple weeks. Definitely take advantage of the drug store sales. Most of these I got with a BOGO 50% sale. Especially the L'Oreal products, which are expensive for the drugstore. As far as I can tell all of these products will be part of each of these brand's permanent line. None of these claim to be limited edition. Also most, if not all of these items are now available on Ulta's website with penalty of other new products that I didn't get. Check it out! I haven't tried this product out yet but I've seen so many mixed reviews. I'm excited to give this a try. Same as the foundation, I haven't tried this out yet. I tried this primer out for one day and I knew it wasn't for me. I have combo-oily skin and this primer felt as if it just laid on my skin. It never really fully sunk in. It did help in the foundation application by keeping everything smooth but I found this primer was too hydrating for me. My foundation didn't last as long, compared to other primers. This may better work for drier skin. I greatly prefer Maybelline's Baby Skin. I've used this a couple times now and it's nothing wowing. It works. I'm just not a fan of concealers in squeeze tubes. I found myself often avoiding them in my makeup drawer. I may squeeze out too much and there's no going back; it's just wastes. I found this concealer worked best under the eyes for me. It was a tad too noticeable on my blemishes. If I went a shade darker this may have worked better for blemishes. This didn't crease on me and it didn't look heavy. I greatly prefer a different Maybelline product over this, which is the Maybelline Fit Me Concealer. I just don't know where to start. It's good; no it's great! Best drugstore foundation since Revlon's Color Stay. This is an oily girl's (or boy's) best friend. I would love to do a full review on this soon. I highly recommend giving this a try if you're combo/oily. This powder pairs well with the foundation. Nothing too crazy, does what you would expect. Haven't given this a chance yet. I get in a routine and I often forget I have new products. At first glace, I noticed this has a tiny spooly brush. 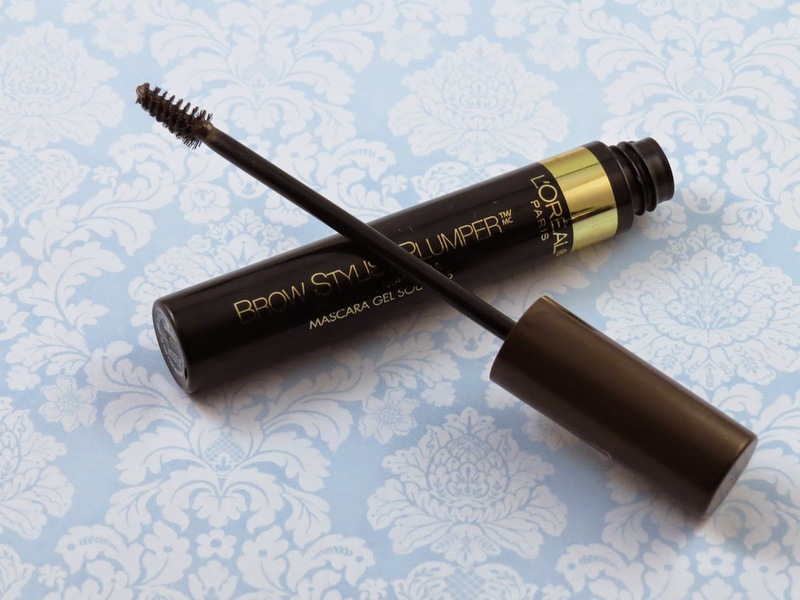 The size reminds me of Benefit's Gimme Brow, which I quite enjoy. When shopping this product they only have 3 colors in the range which are light, dark and clear. 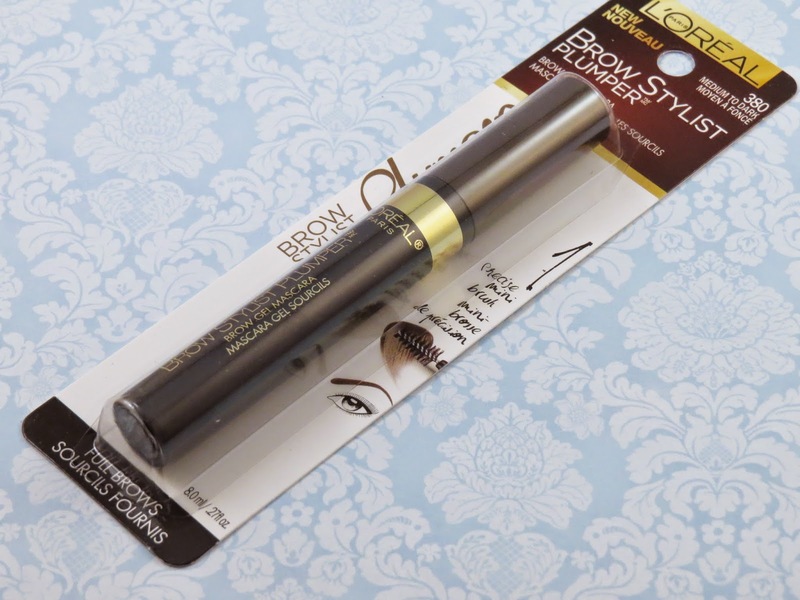 This is an affordable and great drugstore brow tint. 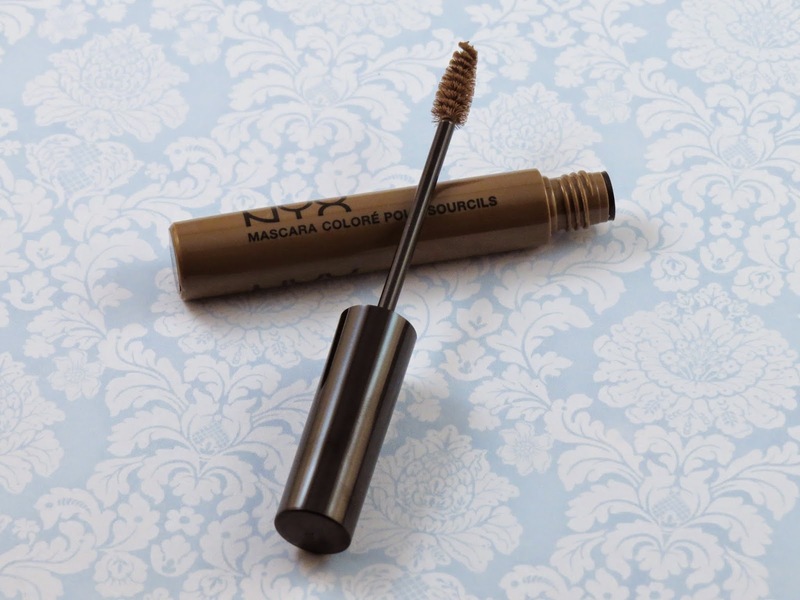 It's sets the brows and gives a good amount of color. Nothing too dramatic or scary. The brush is a great size, not too big or small. It comes to a point switch makes getting small hairs easy. This pairs up well with their Eye Brow Gel they came out with sometime last year. I picked up the colors Atomic Rose, Meteoric Matte, and Apollo. I have a full review on these coming soon. I'm super interested in the liquid matte lipstick trend. I can't get enough of it! Anytime I see a product that falls into that category, I try to stanch it up. This took a couple stops at varies drugstores before I finally found this.